Every year millions of people get married and millions get divorced. 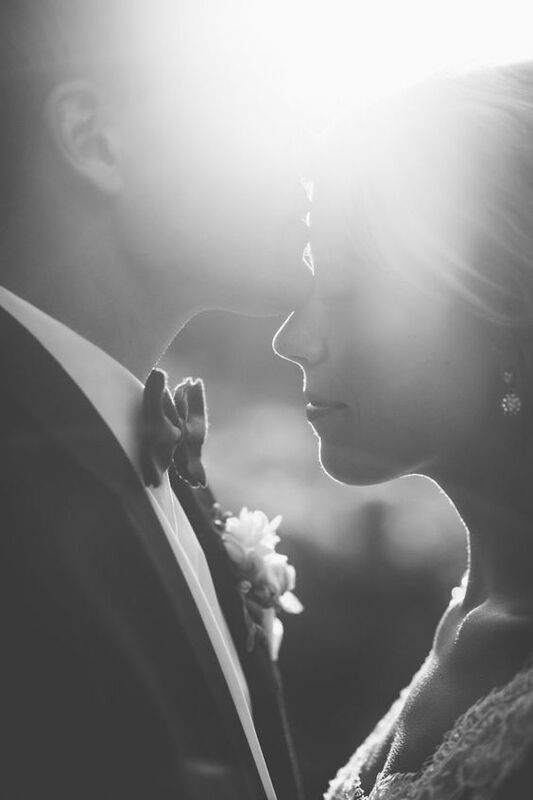 Every year BILLIONS of dollars and countless hours are spent on wedding plans and ceremonies. Sadly, only a fraction of the time and money is spent on premarital preparation. As a result, couples suffer from being unprepared for the marathon of marriage. 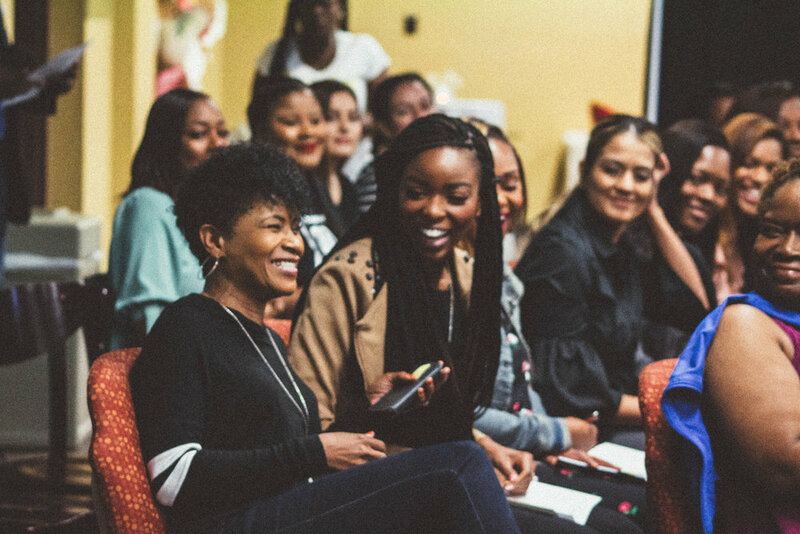 The Wife Ready Boot Camp will focus on preparing women far beyond the wedding day. 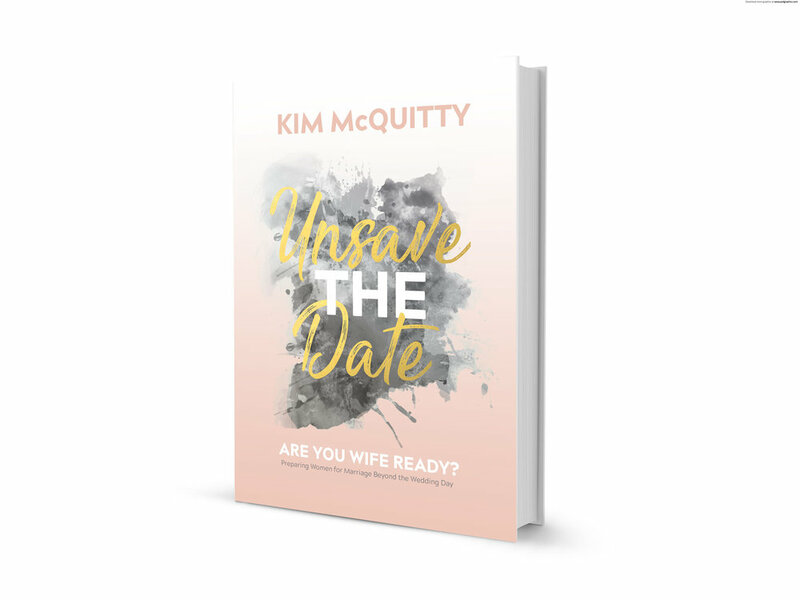 Kim McQuitty is speaker, mentor, and premarital coach, who has been encouraging women through ministry for over 25 years. She has authored 2 books entitled, Me, My Man and His Music - My Life as a Musician's Wife, and Unsave the Date - Are You Wife Ready. 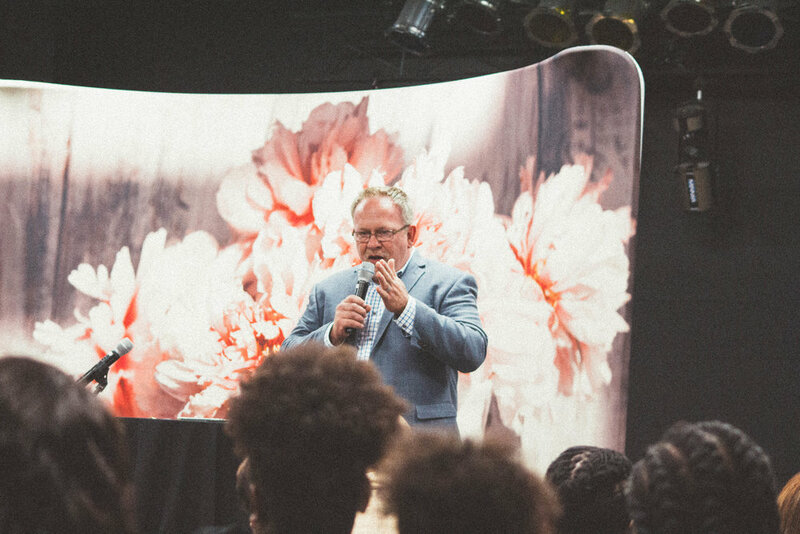 Kim challenges and inspires women to maximize their potential and walk in their God-appointed purpose by fulfilling Christ’s mandate for their lives. Many have been touched by her pragmatic, influential messages that transform lives, heal hearts, and win souls for Jesus Christ. Her vision is for ordinary women to become extraordinary women of distinction, worth, emotional wholeness, and Kingdom excellence. 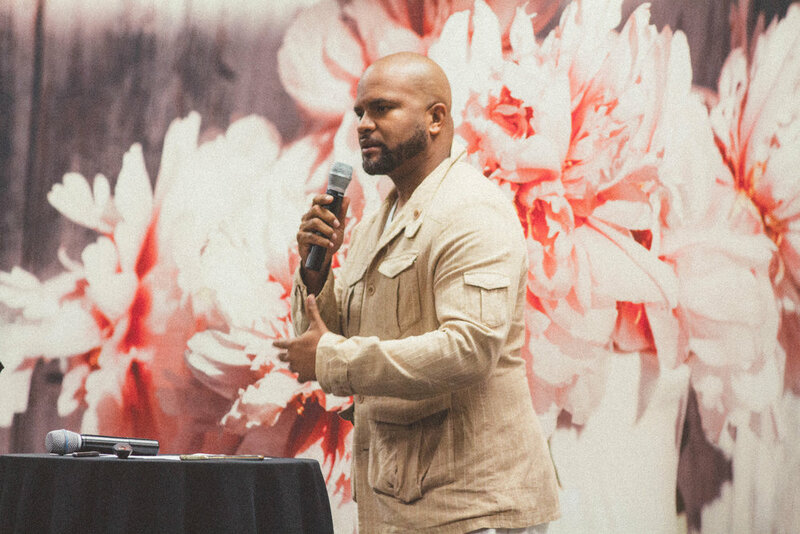 Married for 24 years to the late Marvin McQuitty, Jr., it was through her personal marriage experience, counseling to couples and ministry to women that Wife Ready was born to prepare women for marriage beyond the wedding day. Kim resides in Atlanta and has two adult daughters. The wedding of your dreams can turn into a marriage nightmare if you are not prepared. Participants will receive advice from marriage counselors, seasoned married couples, and relationship coaches to help them enter into marriage as “ready” and prepared as possible.